October 18th, 2016 Taipei, Taiwan – Colorful Technology Company Limited, professional manufacturer of graphics cards and motherboards, proudly debuts the world’s first GTX 1050 & GTX 1050 Ti graphics card series. 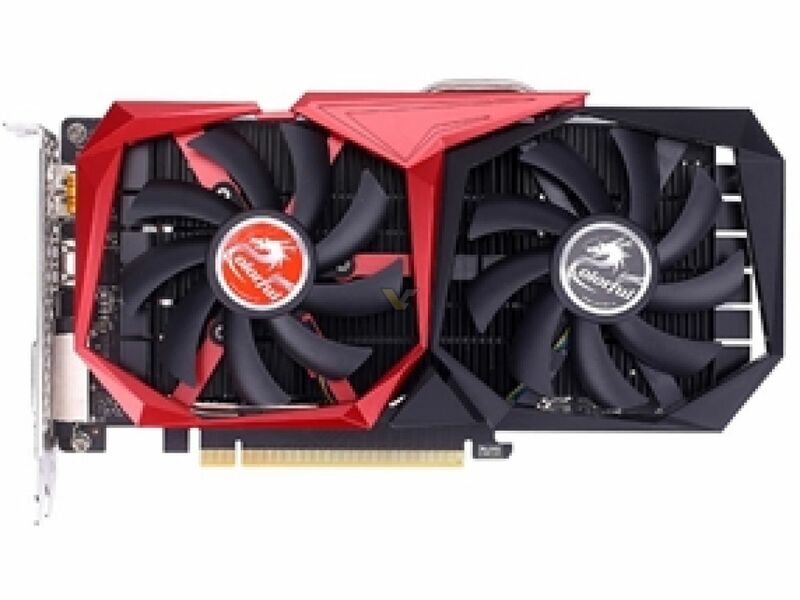 This time, Colorful first brings us three series of GTX 1050 & GTX 1050 Ti graphics cards: Colorful iGameGTX1050Ti U-4G, Colorful iGameGTX1050Ti S-4G and Colorful iGameGTX1050 U-2G. The GTX 1050 & GTX 1050 Ti series is based on the 16nm FinFET Pascal structure armed 640&768 CUDA cores. 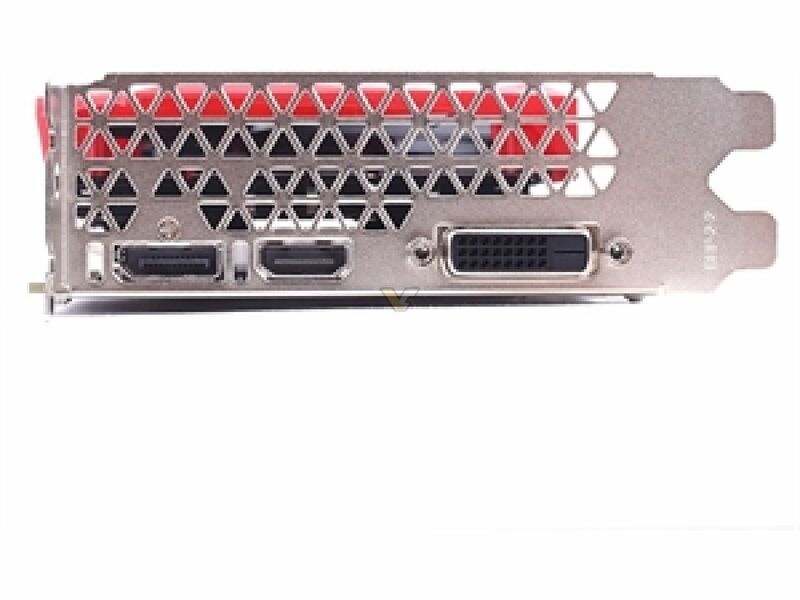 Complementing it will be 2GB&4GB of GDDR5 video memory running at an effective clock rate of 7Ghz on a 128-bit bus. The Colorful iGameGTX1050Ti U-4G still keeps the feature of iGame one-key overclocking and will reach at 1379MHz (Boost: 1493MHz). The new designed BALZE DUO thermal module is based on the idea of Circle-Power Theorem, which is the golden ratio and will provide the GPU with a more powerful radiating efficiency and a lower operating temperature. 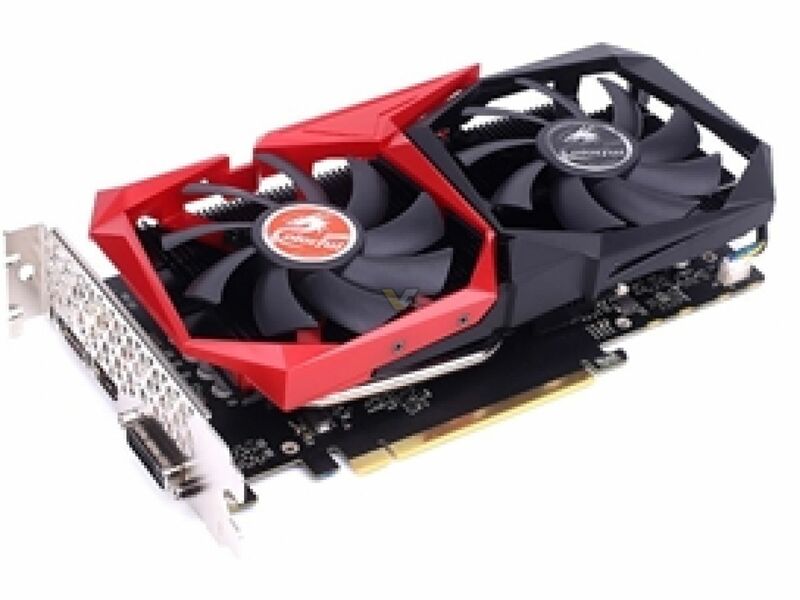 Together with the 3+1 phase I.P.P(iGame Pure Power) digital power supply and S.P.T(Silver Plating Technology), Colorful iGameGTX1050Ti U-4G will go to a higher frequency under a suitable temperature. 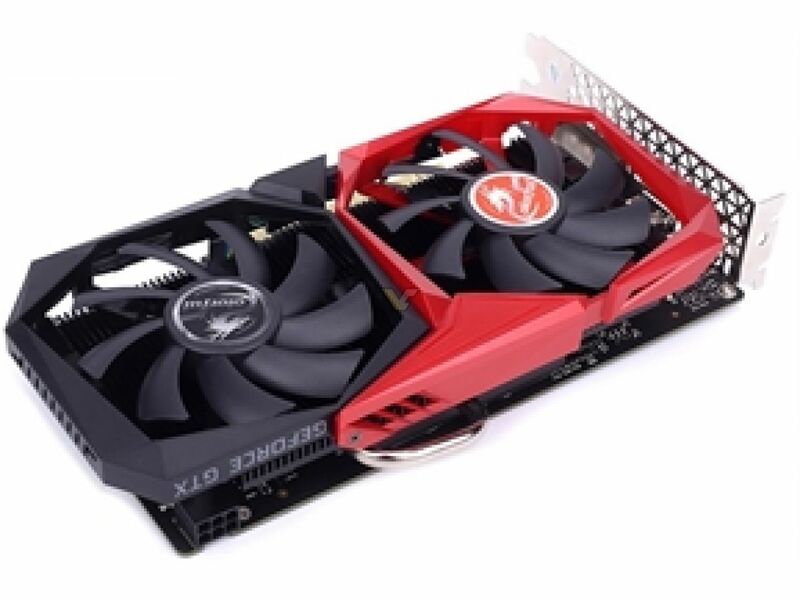 Colorful iGameGTX1050Ti S-4G will run at a frequency of 1366MHz (Boost: 1480MHz). 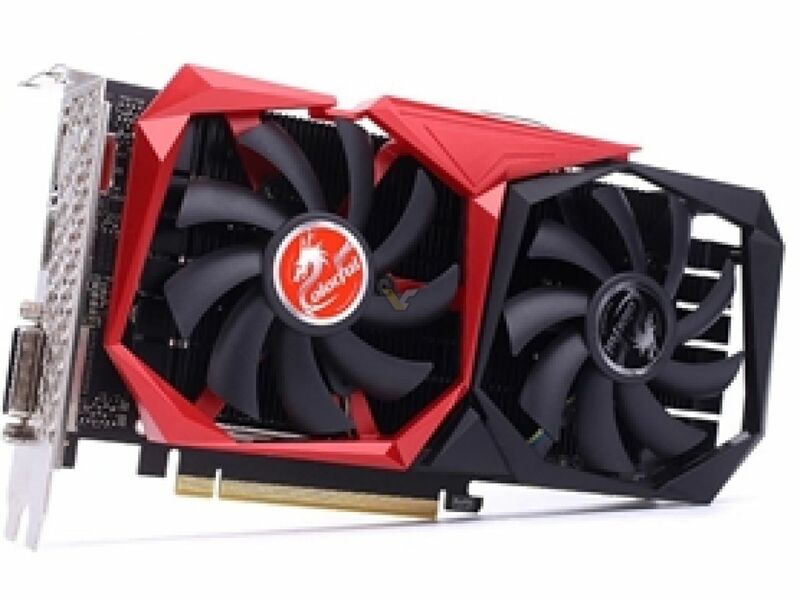 Colorful iGameGTX1050 U-2G will run at a frequency of 1442MHz (Boost: 1556MHz). The GTX 1050 & 1050 Ti series can be bought on 25th October.